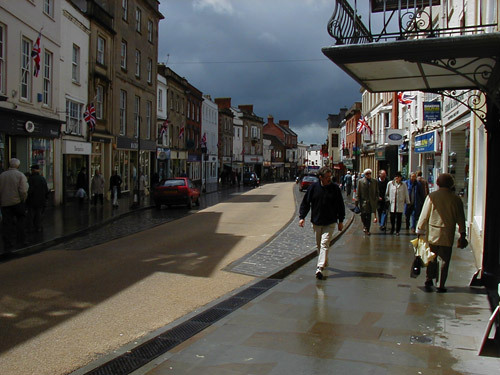 A pleasing array of small shops and larger brand names welcome you in Wells High Street, about 5 minutes walk from Islington House. Sample the fine selection of curios, antiques, fine food cafes and much more. 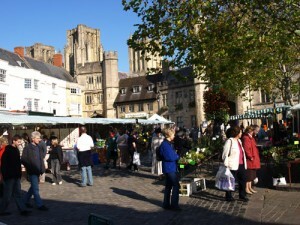 A weekly Farmers Market of 16 food stalls which offers a huge variety and adjoins the excellent general market . 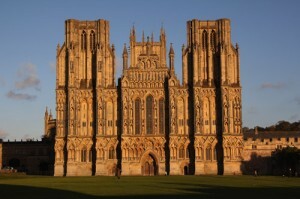 Wells itself is the smallest Cathedral city in England and has many fine cafes and historic areas to explore. 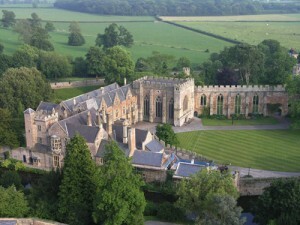 Home to the Bishops of Bath and Wells for 800 years this stunning medieval palace is open for all to enjoy. Surrounded by a breathtaking moat you can cross a flagstone drawbridge, under the portcullis and experience a true hidden gem in the heart of the City of Wells.The Bishop’s Palace dates from the early-thirteenth century when Bishop Jocelin Trotman, the first Bishop to hold the title Bishop of Bath and Wells, received a crown licence to build a residence and deer park on land to the south of the Cathedral of St Andrew. 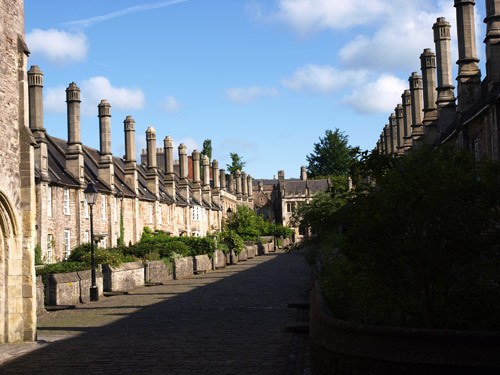 Vicars’ Close, in Wells, is claimed to be the oldest purely residential street with its original buildings all surviving intact in Europe. John Julius Norwich calls it “that rarest of survivals, a planned street of the mid-14th century”. It comprises numerous Grade 1 listed buildings,comprising 27 residences (originally 44), built for Bishop Ralph of Shrewsbury, a chapel and library at the north end, and a hall at the south end, over an arched gate. It is connected at its southern end to the cathedral by way of a walkway over Chain Gate. Just 5 minutes walk from Islington House. Wells Walking Tours offer city tours and countryside rambles in and around Wells, the smallest city in England, set in stunning countryside at the foot of the Mendip Hills. Whether you want to learn about the history of Wells and behold its wealth of medieval buildings, or simply stroll through the woods and fields to take in views of The Mendips, Glastonbury Tor and the Somerset Levels, we can make sure that you really get the most from your visit. The Black Dog of Wells studio workshop is situated in the heart of the beautiful City of Wells, Somerset. 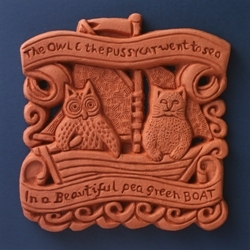 We create and market a unique range of intricate handcrafted bas relief tiles in natural terracotta which are full of detail and texture. These wall tiles are designed by prominent artist/designer Philippa Threlfall, who for many years has been making decorative tiles and ceramic murals which can be seen all over the country. 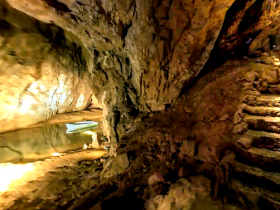 A full and fun day out for the whole family, Wookey Hole offers a range of activities including a large indoor play centre, the mystical Wookey Hole Cave Tour (which is very impressive indeed) and indoor Circus, the Fairy Garden, Prehistoric museum, Circus museum, Victorian Arcade, restaurant and much more. Book online, in advance, to get a cheaper entrance price. 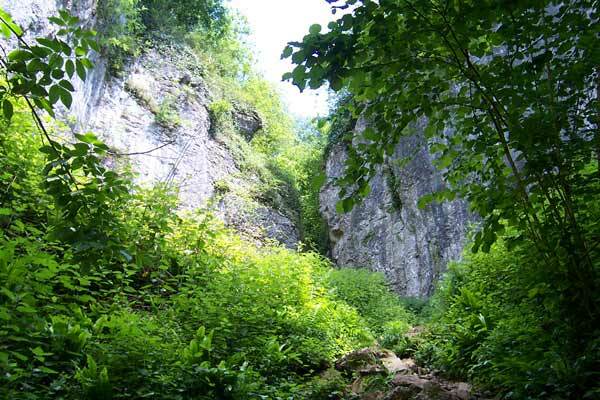 Ebbor Gorge is a limestone gorge close to Wells, designated as a 63.5-hectare (157-acre) biological Site of Special Scientific Interest in the Mendip Hills. It includes walks, of varying difficulties, with breath-taking views and imagination-inspiring geological formations.